This property has been sold thank you for your interest. 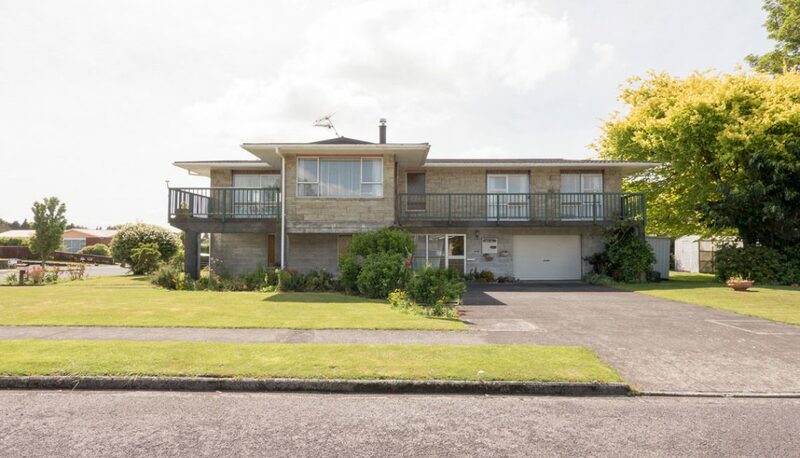 This very spacious 270sqm family home was designed and built in this popular area of town by our owners who have enjoyed 37 years of a great family lifestyle and entertaining here. Well positioned on a 974sqm corner site for maximum sun and stunning every changing mountain views. Upstairs four bedrooms, separate lounge and sitting room both open onto balcony, spacious open plan kitchen/dining, separate shower room, bathroom and toilet plus ample storage.